I’ve been tinkering with Python of late – of which you’ll read more about here in due course. I’ve never used Python before, but I’ve been really impressed with what I’ve been able to code and get a Raspberry Pi to do in such a relatively short time. 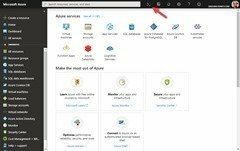 In the process of building that project I decided it would be handy if I could host a basic Python site in Azure, and I was pleased to see Microsoft has just the thing in preview at the moment. For bonus points, the base image deployed in Azure includes the Flask web framework, and the web app runs on Gunicorn, neatly paralleling my own development work and allowing for a very easy port to Azure! My requirements didn’t fit with the automated GitHub deployment process that Microsoft documents, and I thought I’d reproduce it here for anyone else in a similar situation. Our end result here is the customary “Hello World” page. 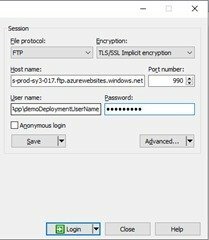 This how-to assumes you have an Azure subscription ready to roll, hopefully a working Python site to copy across, and an FTP client like WinSCP. Python’s still in Preview at the time of writing, but I’m pleased to say since embarking on this journey, Microsoft has increased the range of Python versions supported to now include 2.7, 3.6 & 3.7. 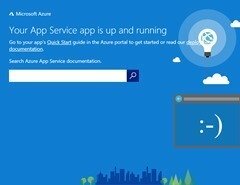 In this demo I’m creating all new entities in Azure, and I’m doing so using the Azure Shell. 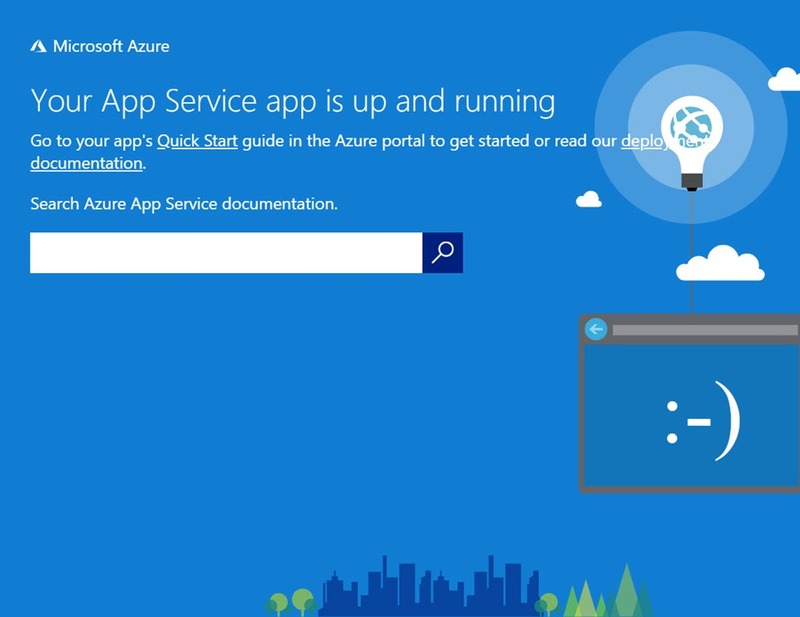 I wanted to use PowerShell, however the Linux commands aren’t all available in Azure PS just yet – so Shell it is. (Reference). az group create --name demoResourceGroup --location "Australia East"
az webapp create --resource-group demoResourceGroup --plan demoServicePlan --name demoPythonWebApp --runtime "PYTHON|3.7"
The name needs to be unique within Azure, and the password must be at least eight characters long, with two of the following three elements: letters, numbers, symbols. You should receive a JSON blob in response, with the password shown as null. If you get a 'Conflict'. Details: 409 error, change the username. If you get a 'Bad Request'. Details: 400 error, use a stronger password. az webapp deployment list-publishing-profiles --name demoPythonWebApp --resource-group demoResourceGroup --query "[?contains(publishMethod, 'FTP')]"
Create a new site in WinSCP, entering the data like shown. 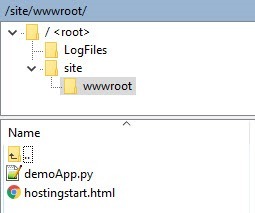 You’ll need to strip the “/site/wwwroot” off the end of the PublishUrl from above, and be careful with the user name, as it needs to be in the format “WebAppName \ deployment user name”. 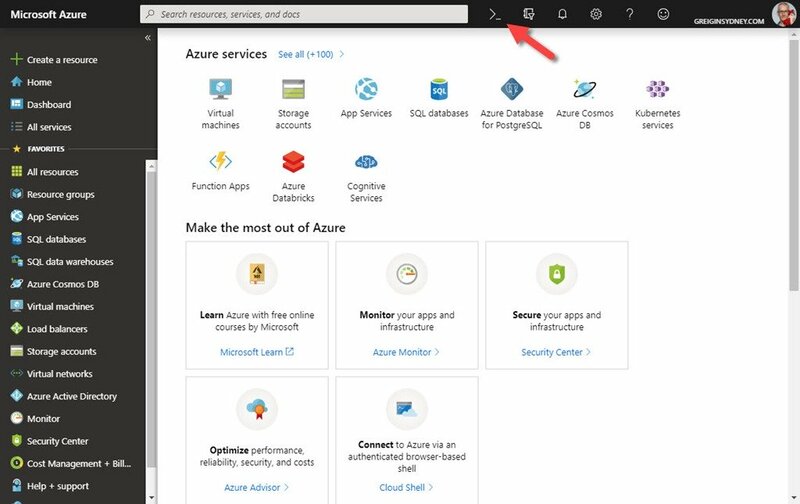 az webapp config set --name demoPythonWebApp --resource-group demoResourceGroup --startup-file="gunicorn --bind=0.0.0.0 --workers=4 --timeout 30 demoApp:app"
Azure doesn’t pick up these changes automatically, so you’ll need to restart the WebApp. There’s also a button for this in the toolbar at the top of the Overview page. 8th February 2019: This is the initial post.